Learn all about Facebook Graph Search, Lying with Statistics and Wearables! Whether you’re an occasional scribe, a part-time wordsmith, or an acclaimed content creator, writing is a skill that every marketer needs to master. Turn yourself into a lean, mean writing machine with MarketingProfs University’s Marketing Writing Bootcamp. 15 classes available online, 24/7 with one goal in mind: to make you a better marketing writer. 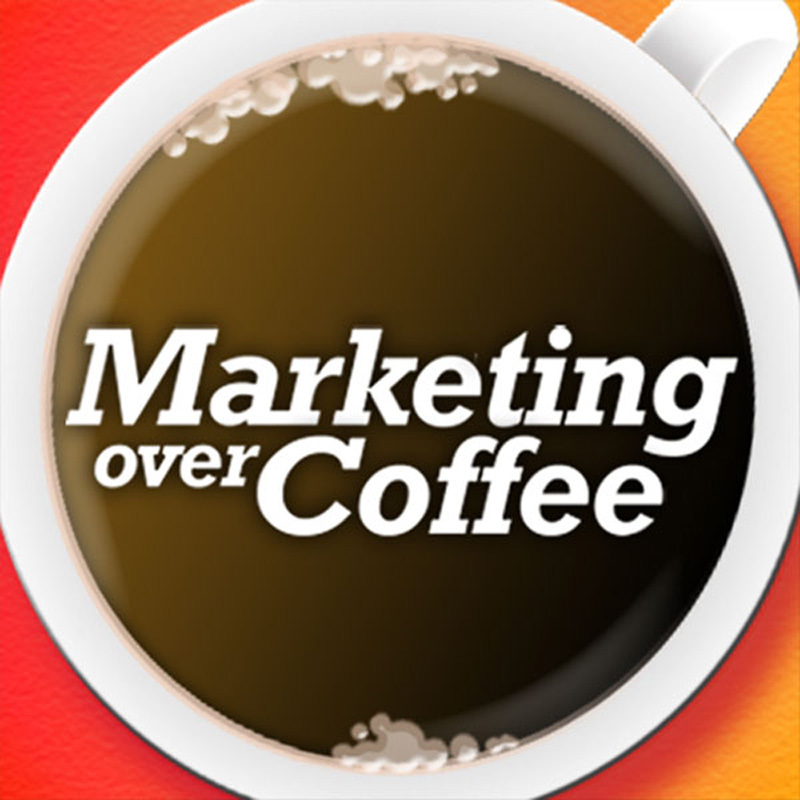 Visit http://mprofs.com/coffee and use promo code COFFEE when you enroll to save $200. Buy B2B Marketing Confessions Today!